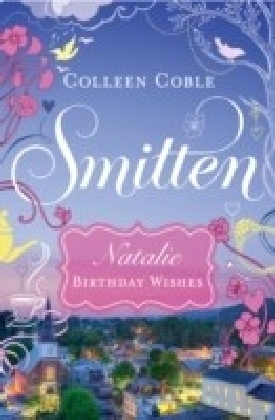 Birthday Wishes When a group of friends devise a plan to turn Smitten, Vermont, into the country's premier romantic getaway, Natalie finds her own true love along the way. With the local lumber mill closing, residents wonder if their town can stay afloat. Then four friends and local business owners-Natalie, Julia, Shelby, and Reese-decide the town is worth saving. How will they do it? They'll turn Smitten into a honeymoon destination! In ",Birthday Wishes", by Colleen Coble, Natalie Mansfield must persuade alderman Joe Smitten to agree with their plan to save the town, putting aside her dislike for him-until she discovers he's not the man she thought he was. 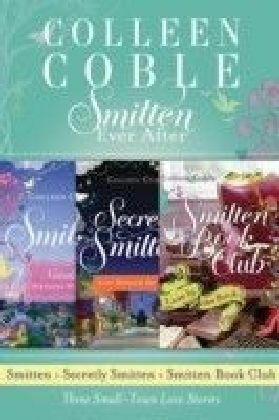 Excerpted from Smitten, a novel in four parts written by Christian Fiction's most popular romance novelists-and real life BFFs! 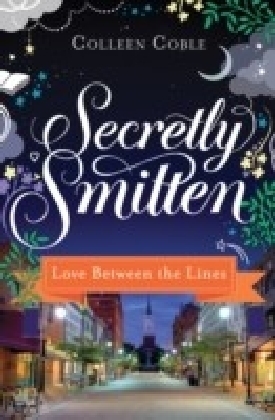 Love Between the Lines Summer, fall, winter, and spring, Smitten is a place for love . . . and mystery. But will Tess ever find herself a partner in crime? There's a secret in Grandma Rose's attic-a forgotten set of dog tags belonging to her first love. But David Hutchins was killed in action and never returned to town, so how did his dog tags end up in the Grandma's attic? It's a romantic mystery fit for a town like Smitten, Vermont, which has been working hard to reinvent itself as a destination for lovers. Rose's three granddaughters-Tess, Clare, and Zoe-vow to investigate, though their mother, Anna, warns against digging up the past. But will they all be distracted by mystery men of their own before the puzzle is resolved? In Love between the Lines, bookstore owner Tess recruits widower Ryan to help her solve her family riddle. She'd like to recruit him as leading man in her own story, but she's convinced he's out of her league. But does Ryan have a few secrets thoughts of his own to reveal? Excerpted from Secretly Smitten. Love by the Book The century-old Gentlewoman's Guide to Love and Courtship is no ordinary book club choice. 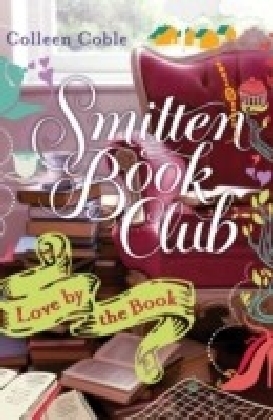 But for the little book club in Smitten, Vermont, it might be their best book yet! This book club selection reads like a mystery to Heather. But when Paul comes back into her life, their mystery leads to romance. Heather is the Smitten Book Club's most devoted mystery-genre reader, a single mom, and the resident organic gardener. When she discovers a decades-old tome at a library sale, she thinks it might hold clues leading to buried gold-exactly what one of the members needs to keep her home. 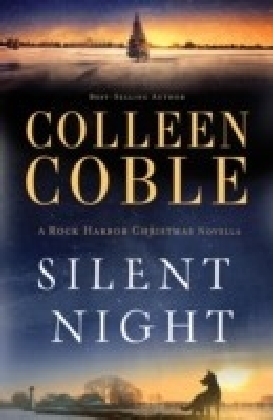 She can't resist a mystery that could lead to treasure. Paul and Heather have history-history she would rather forget. But when he comes back to his hometown of Smitten, he's determined to put down roots. He soon becomes the architect behind a town community garden and enlists Heather's help there in exchange for his own help looking for hidden gold. 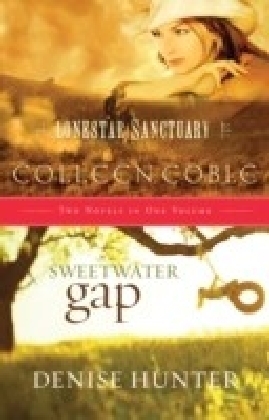 As they dig into the earth and the clues, they discover something amazing: lasting love. 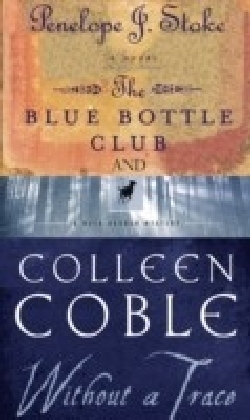 Excerpted from Smitten Book Club.